Please click on the Cover to view the Book. 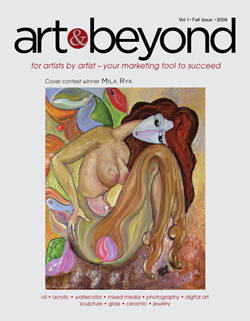 Art & Beyond Studio is accepting applications to be published in the series of Fine Art Books titled – Living Artists of Today. 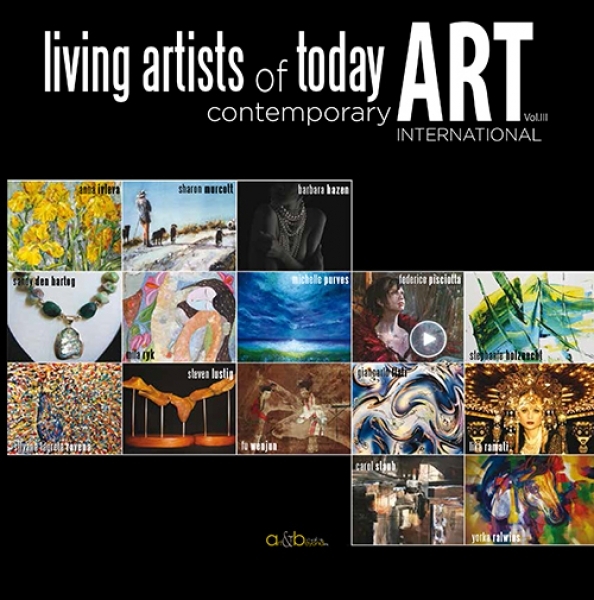 Contemporary Art in a variety of categories. You are an artist, make your presence known. 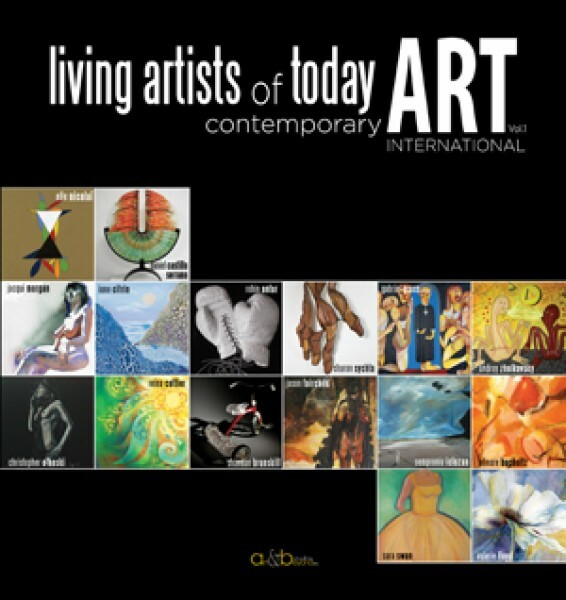 Art & Beyond Studio invites you to be a part of these collectible books of art. 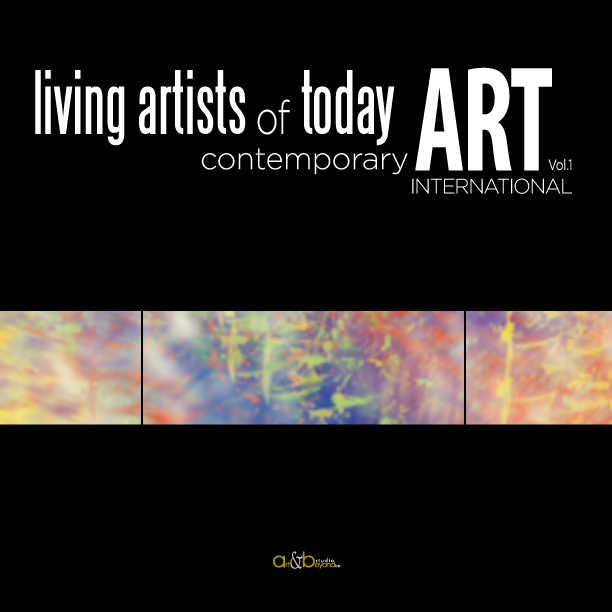 The books will feature a number of contemporary artists and will serve as a vital resource for galleries, museums, artists, art collectors and dealers who are constantly seeking for new talents and artists. 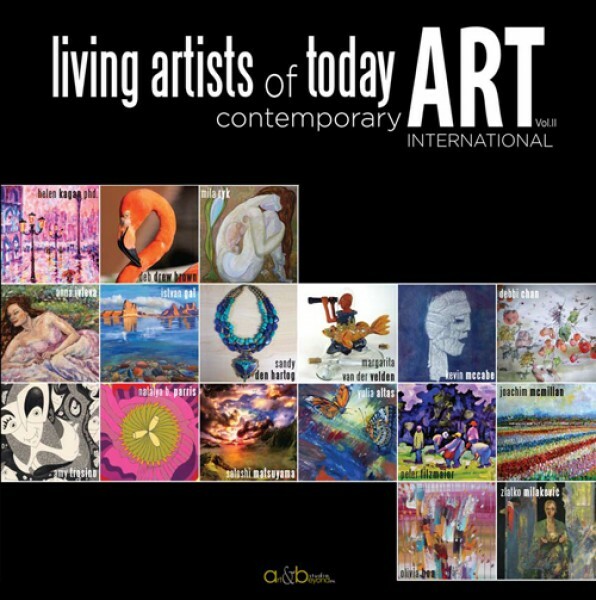 These books are also a great source of information and will feature artist profiles and direct contact information for each artist. The books will be for sale on Amazon.com and Barnesandnoble.com. The entry fee is $365.00 for up to 5 images, for every extra image please add $7.00, up to 10 images can be added. Every chosen artist will be given 2 full pages that include 2-4 images and 400 words short biography in the form of an essay including artist contact information. Artist may request to purchase more pages in sequence of 2, 4, 6… with an additional fee of $345.00 two page spread. Once artwork accepted to be published, each participating artist will receive 1 free book in soft cover including S+H for U.S. (one book only). Additional payment for abroad customers will be applied. Detailed information can be found on the Entry Form (online application). Each artist can order additional books in soft and/or hard cover. In addition every published artist will be added to the Online Gallery representation for 1(one) year free of charge (5 images and contact information with link to artists website and short biography) and published in the Special Issue in the Online magazine.